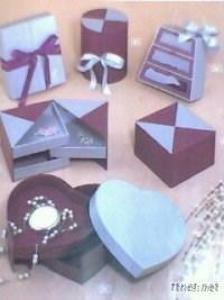 box, folding box, gift box, display box, display stand and food box of more than 11 years experienced factory. Our design is especially for you. Our prices are reasonable.